Nope. I’m not a chicken guy. In the over 10,000 estimated meals I’ve eaten at a restaurant, I can’t recall EVER voluntarily ordering chicken. To me, there’s nothing more unappetizing than a dry-as-the-desert chicken breast. 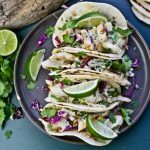 Chicken is the boring food you eat at home when you’re making a stab at being healthy (once or twice a month in my home). That’s a whole ‘nother species of bird all together. Now I can eat some fried chicken. 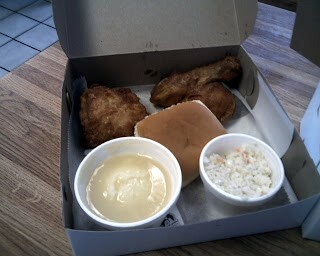 Porter’s fried chicken doesn’t make much of an attempt on the first two. The chicken is as bland as a Rascal Flats concert, no seasoning at all. And the crust is thin and tight to the skin. But on my greasy measuring stick, Porter’s really stands out. This is some moist bird here. 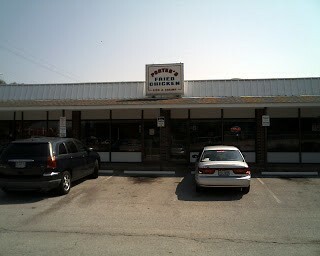 It probably explains Porter’s recognition as the best fried chicken in St. Louis. Porter’s didn’t win for atmosphere, that’s for sure. I bet there are dining halls in prison that have more character than this place. 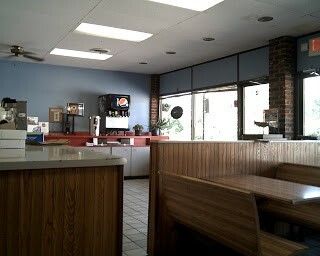 Porter’s is located in a rundown shopping center sandwiched between a coin laundromat and a shady billiards hall. 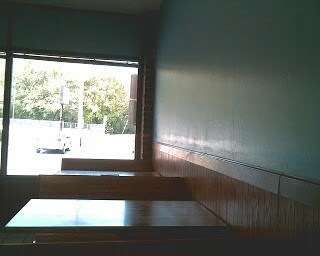 The walls are painted blue, and not a picture of even a happy chicken is to be found. 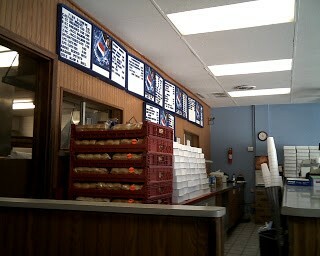 Worn, dated wood paneling and booths take up one side, the other side is appropriately enough dedicated to take-out orders. I was the only “dine-in” patron in the place, and it was a peak lunch hour. Matching the lack of ambiance, my fried chicken — and toasted ravioli I ordered on the side — came out of the kitchen almost immediately in two white cardboard boxes. My two legs and a thigh (I’ve never understood why anyone would prefer dry, boring white meat over moist, succulent dark meat – but then again, like I said, I’m not a chicken guy) was accompanied by fairly forgettable mashed potatoes, coleslaw and roll. Sad to say, the highlight of the meal was the toasted ravioli, a side dish more indigenous to St. Louis than fried chicken joints. Toasted ravioli isn’t really toasted – it’s deep fried. Which explains why it is so doggone tasty. Think Chef Boyardee thrown in the deep fryer, then spiced up with Italian seasonings and served alongside warm marinara dipping sauce. 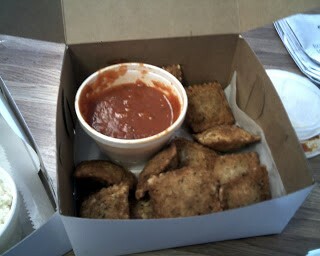 Once fried, the “toasted” ravioli are crispy and crunchy on the outside, warm and delicious meat on the inside. It’s perfect finger food. Dip, crunch, enjoy. Repeat. Actually, the toasted ravioli was so good, it really over-shadowed Porter’s namesake ‘Famous Fried Chicken’. But then again, what would I know? Remember, I’m not a chicken guy. Rating: Would Wear The Shirt If It Were Free. Oh Goody, Chili For Breakfast!